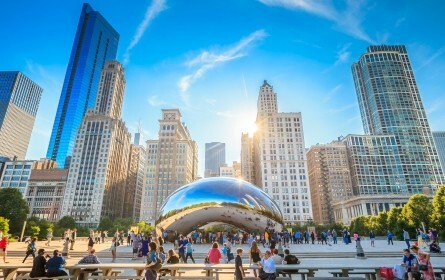 Sprinter Van Chicago are available, affordable, and full of luxury. 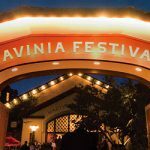 Come experience the ultimate in luxury limousine service. 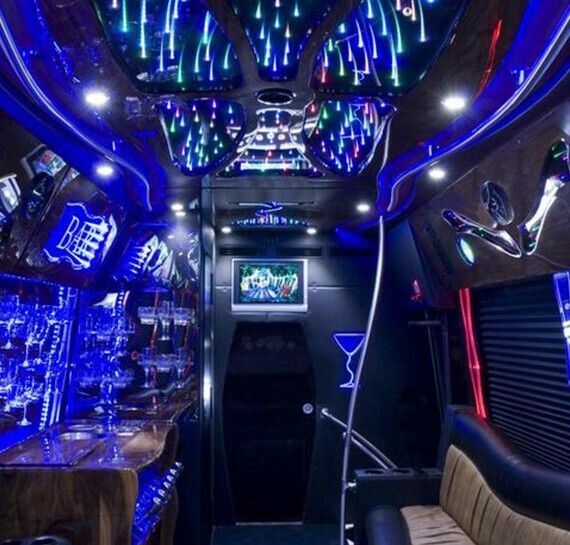 The Sprinter Limousine is a vehicle in a class of its own. It has the space of a private jet, the comforts of a high-end hotel room, and the service of a private concierge. 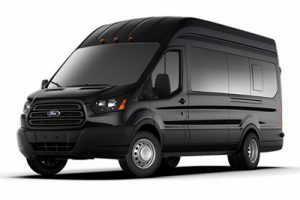 Also, the Sprinter Van Chicago Luxury Limo Van is especially ideal for group travel, nights out on the town, and wedding parties. 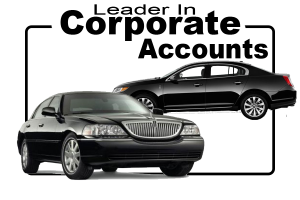 Furthermore, the luxury limo rental provides more comfort than a stretch limousine. 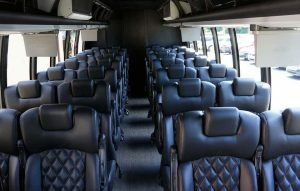 Also, Party Bus & other Limo Service is also available. RESERVE NOW 773-992-9999.